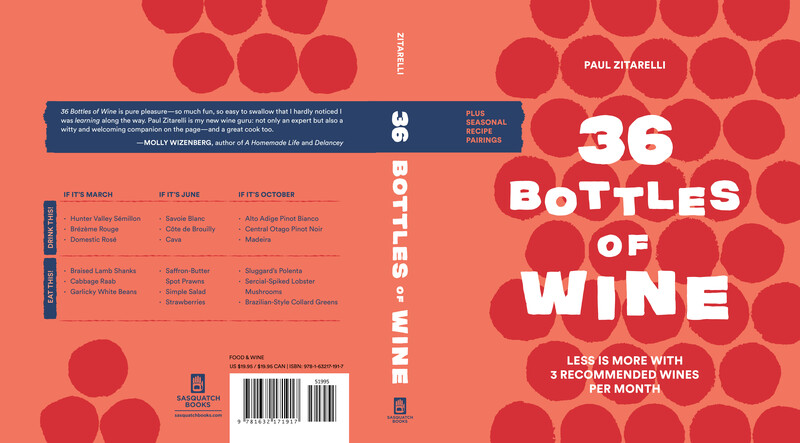 Full Pull owner Paul Zitarelli's first book, 36 Bottles of Wine, was released on September 18 and is now available anywhere books are sold. We email you about wines we love. You request the bottles that sound appealing. Your wine arrives at our warehouse and is ready for pickup or shipping. We are open Thursday, Friday, and Saturday from 11AM-7PM. You can pick up your wine any time during these open hours with an appointment. To make sure your wines are packed up and ready to go when you arrive, we ask that you give us 24 hours advance notice before you pick up your wines. You can do this by logging into your online account and making an appointment. We know that advance notice isn’t always possible and will always do our best to accommodate any last minute requests. We are also open as a tasting room for our house winery, Block Wines, and our other negociant/private label wines Thursday, Friday, and Saturday from 11AM-7PM. As a list member picking up your wine, you and your guests are invited to taste these wines for free. The tasting room is also open to the public for a $10 fee, waived with the purchase of a bottle. Our shipping window is currently OPEN. The spring 2019 shipping window will be open Mar-May (precise dates will depend on location and temperatures).